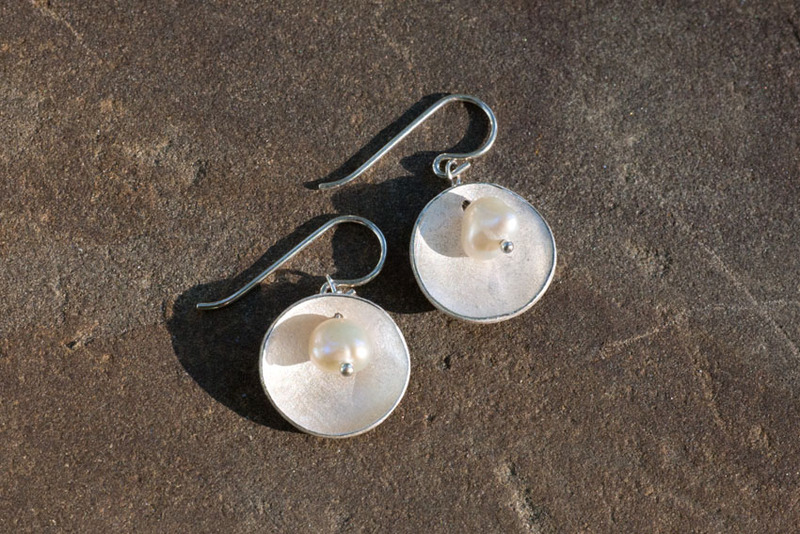 Who doesn’t love a versatile pair of earrings? 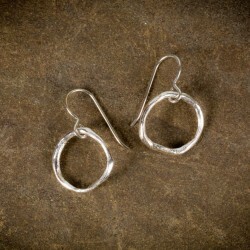 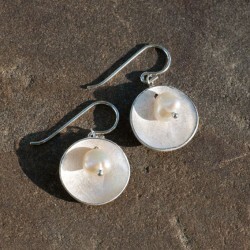 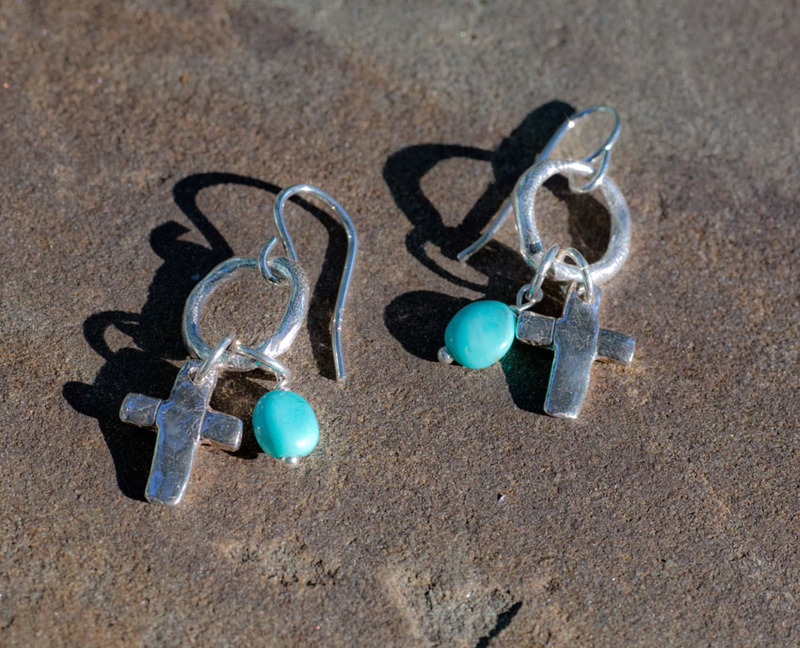 Each pair of earrings is suspended on solid sterling ear wires, hoops or lever backs. 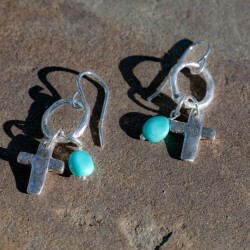 The dangles are handcrafted solid silver and personally designed by me using PMC. 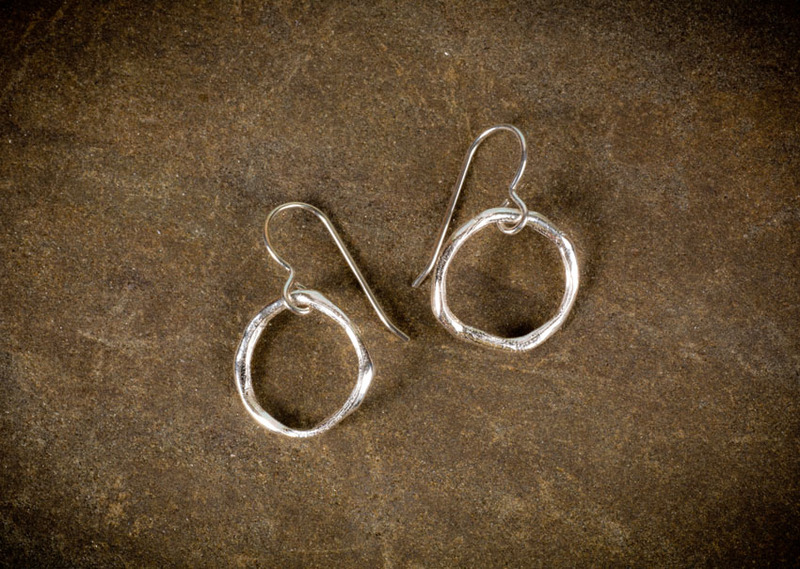 Plain silver or combined with hand-selected gemstones, my earrings will prove to be among the most frequently worn pair in your collection!